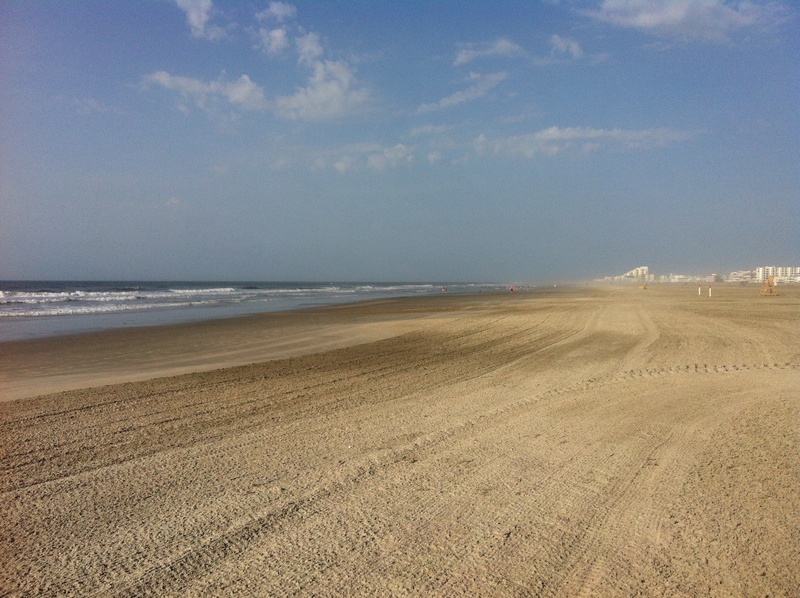 On the beach in Wildwood Crest, NJ. I always love walking on the beach, especially in the morning. 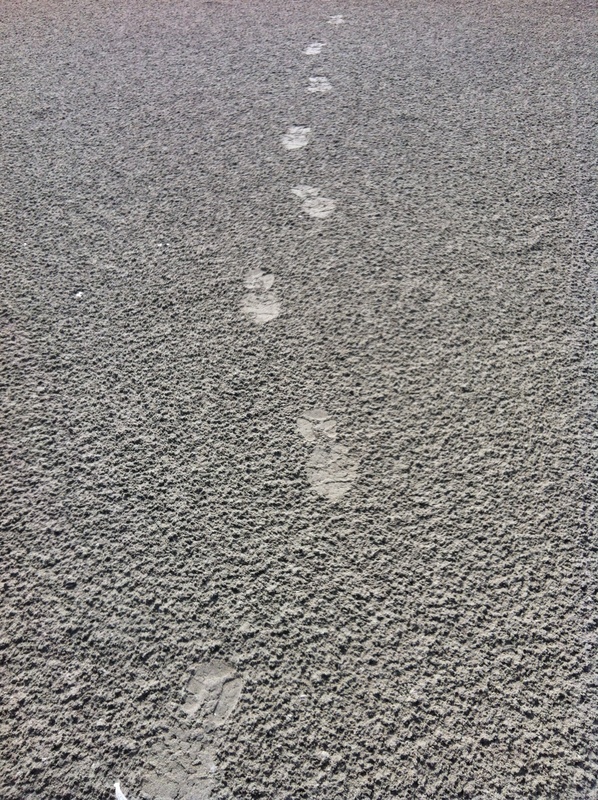 This entry was posted in Where I've walked and tagged beach, walking by Walk With Joelle. Bookmark the permalink.